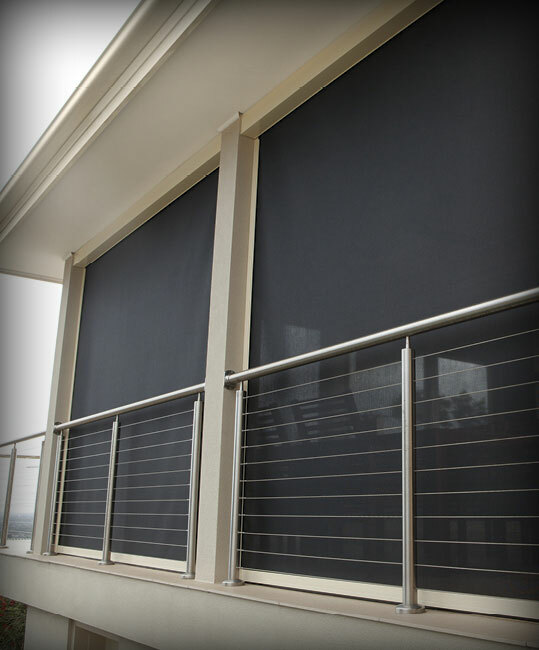 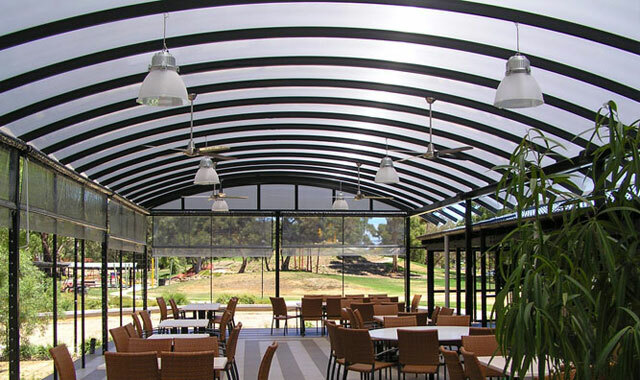 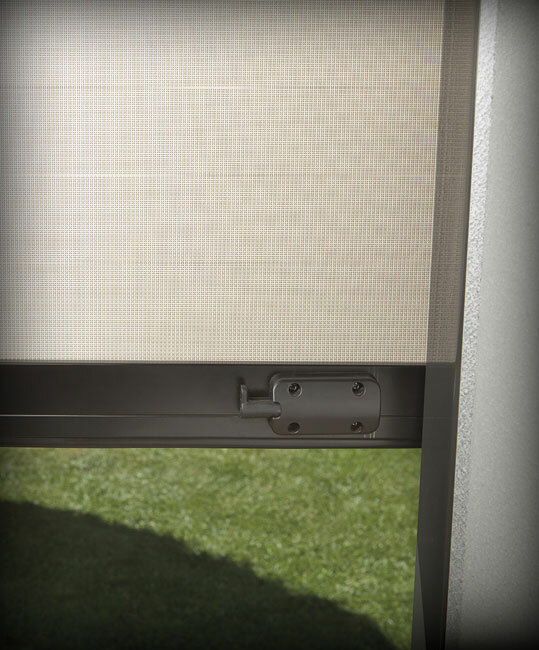 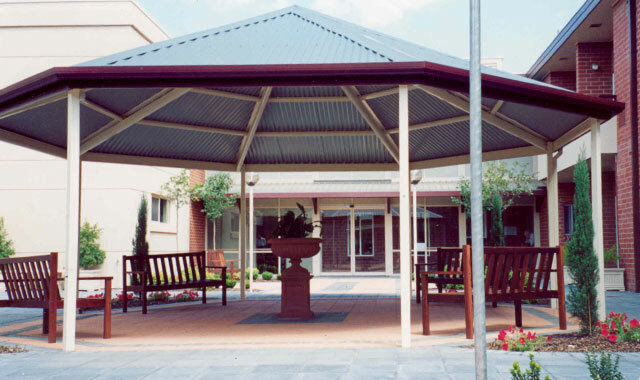 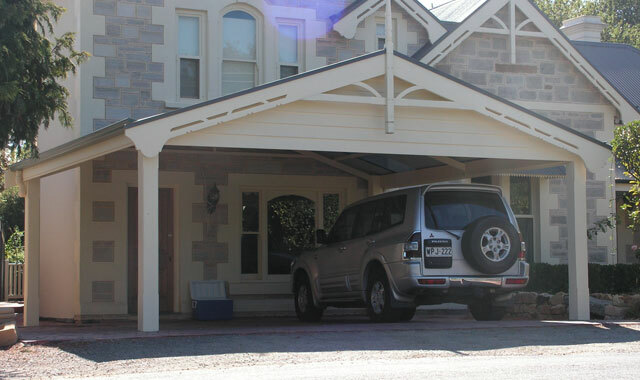 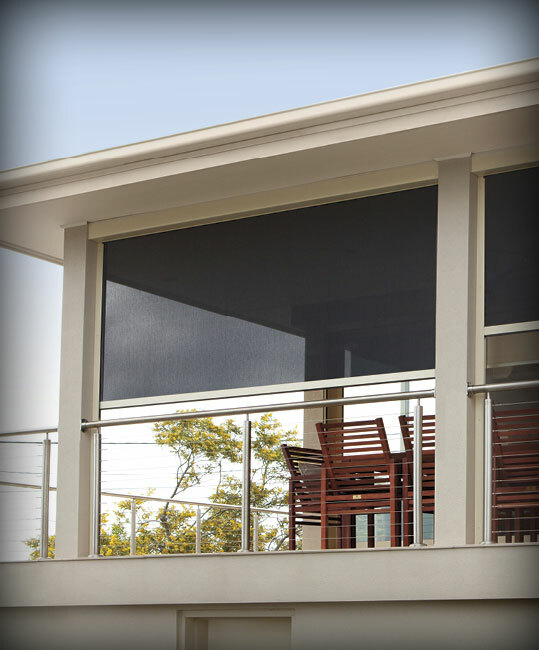 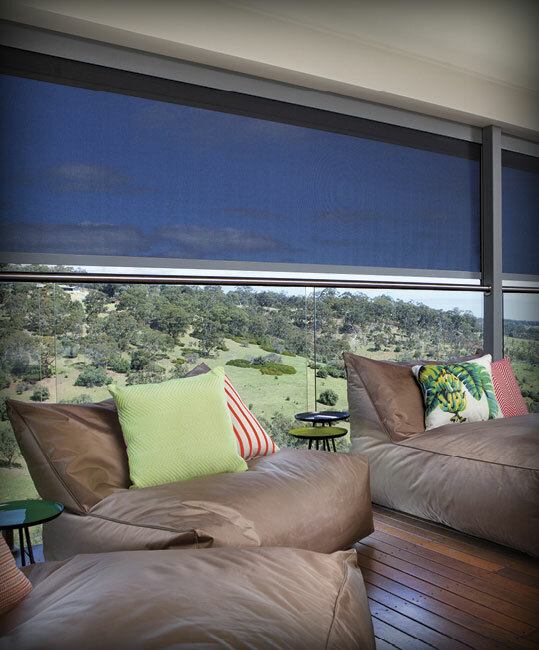 Adelaide Hills Outdoor Blinds: Mt Barker Steel is your Stratco Ambient Adelaide Hills Outdoor Blinds Dealer. 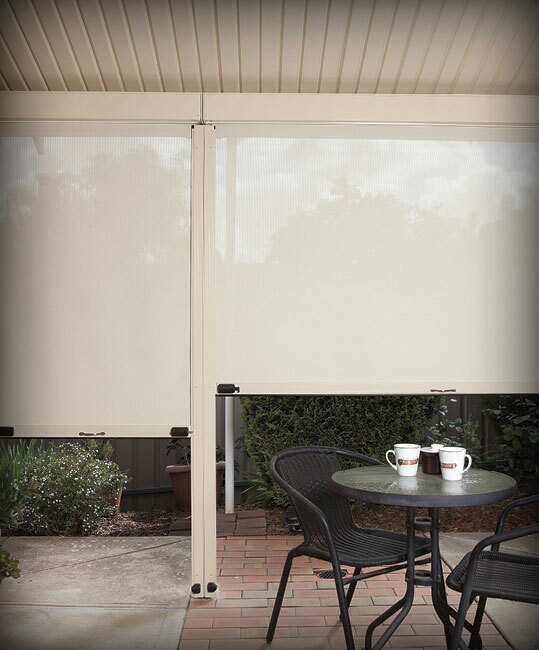 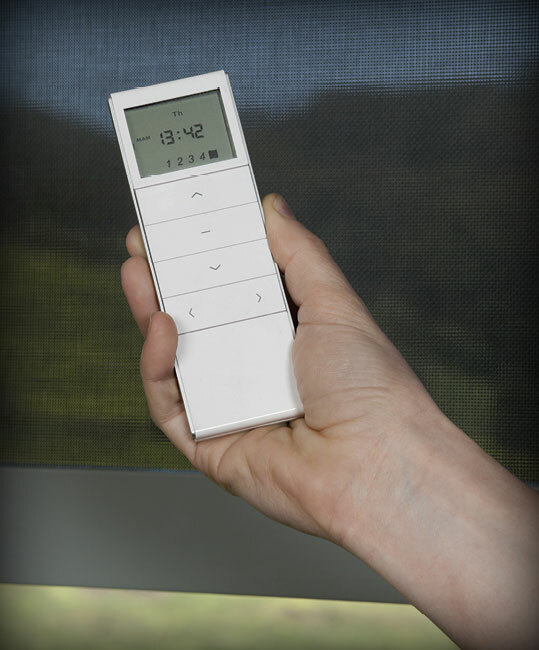 Ambient Blinds are so simple and quick to open and close, anyone can do it! 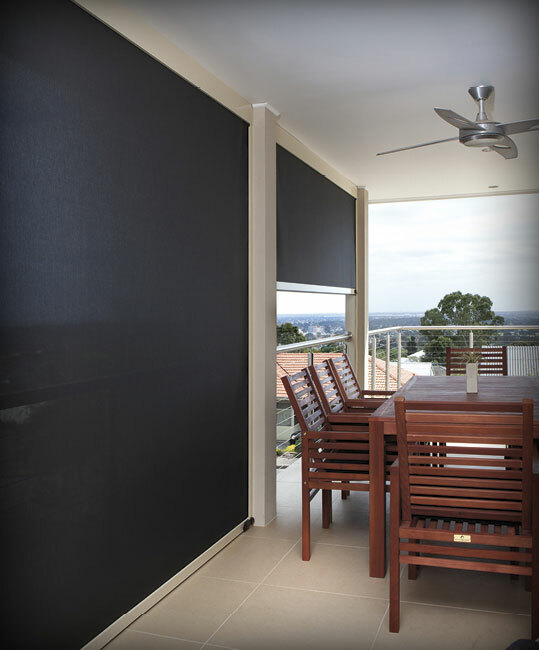 To get an obligation free quotation for Adelaide Hills Outdoor Blinds please contact us today! 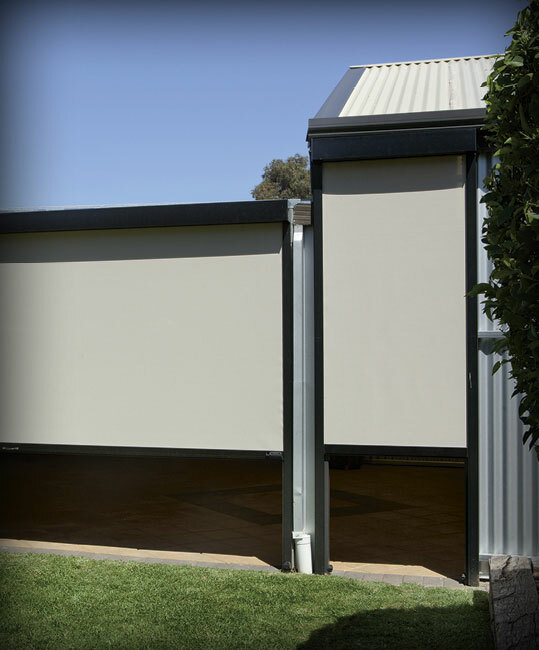 The simple yet stylish design improves the presentation of any home or office, defining outdoor areas and extending your entertaining space from your kitchen or lounge. 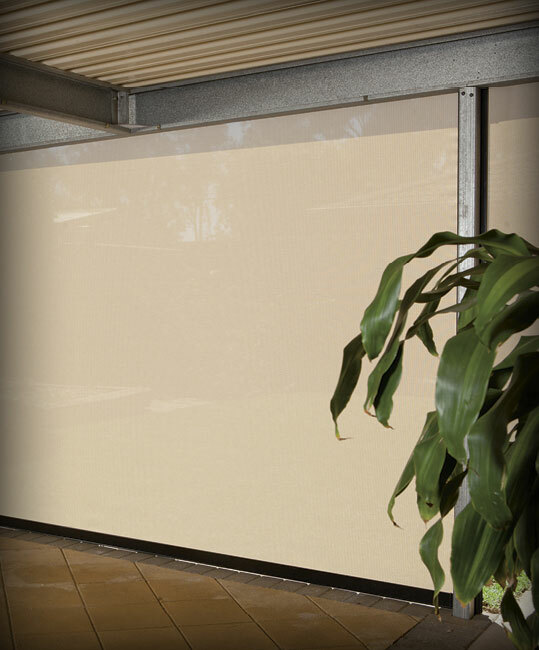 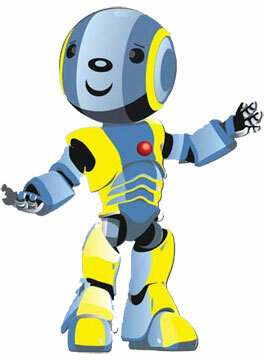 It also provides a sleek external finish to any window. 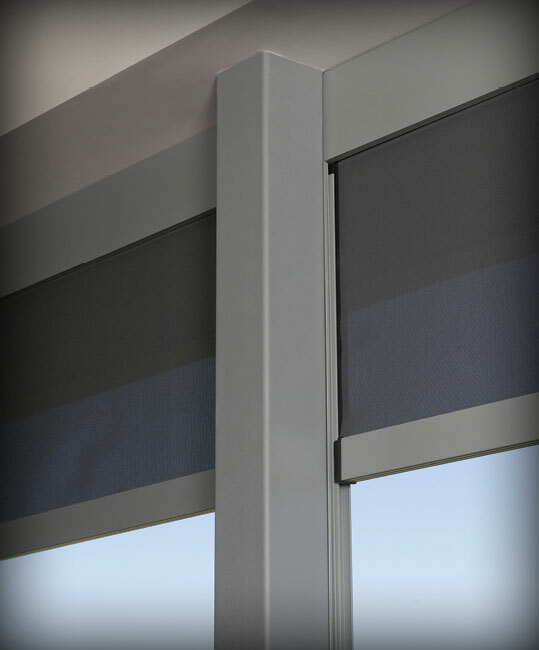 Functional, compact and easy to install, the Ambient Blinds system is made with only the best quality external grade extrusions. 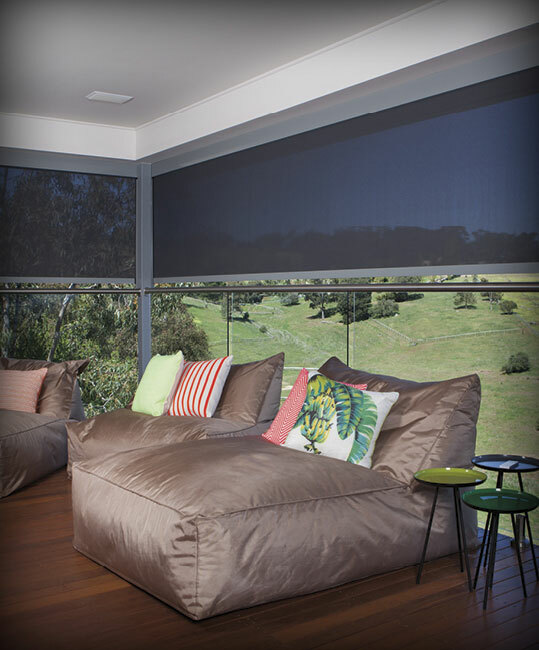 The Ambient Blinds system is readily available in a choice of four standard frame colours – Alpine, Sand Dune, Desert or Deep Space, with a choice of 19 fabric colours and 3 openness factors. 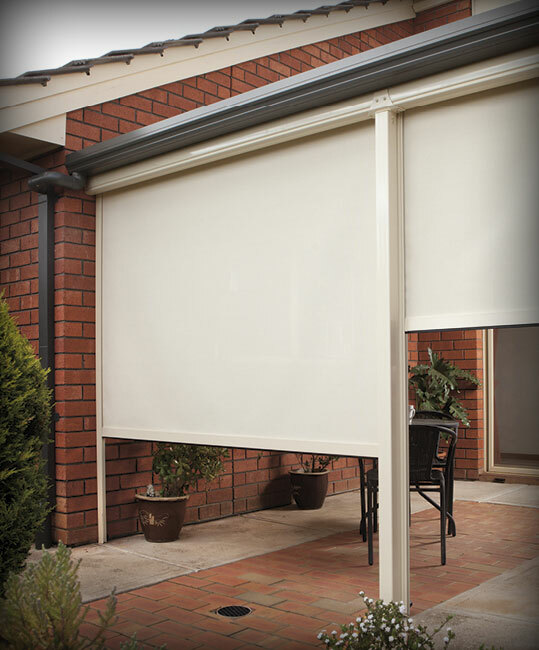 With mill extrusions available, we can also custom match the frame to your existing outdoor décor. 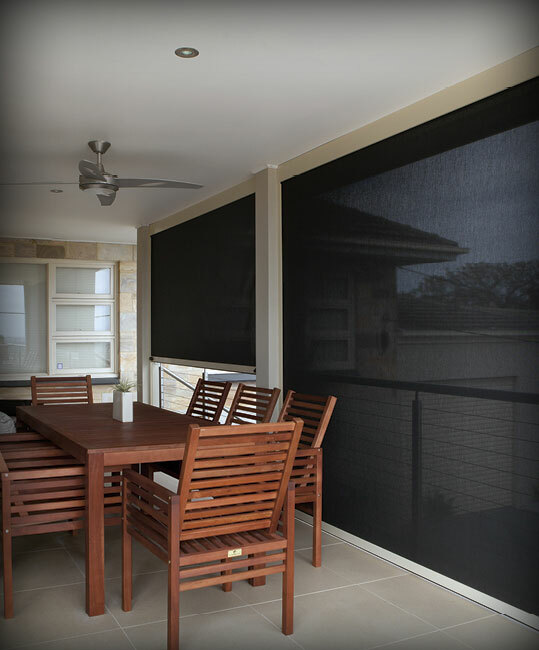 All Ambient Blinds frame colours are powder-coated to an exceptional exterior grade quality, providing a superior, long lasting solution to any outdoor area.